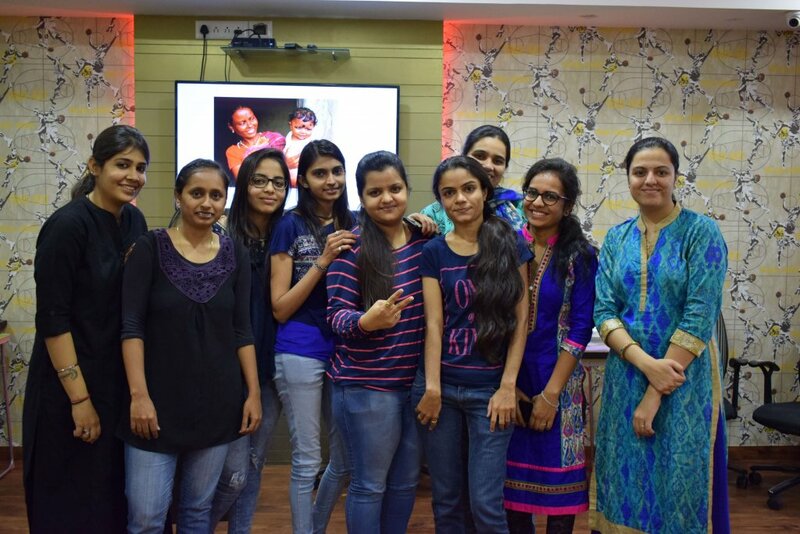 In honor of International Women’s Day on March 8, Space-O Technologies conducted a special event for all its women employees. 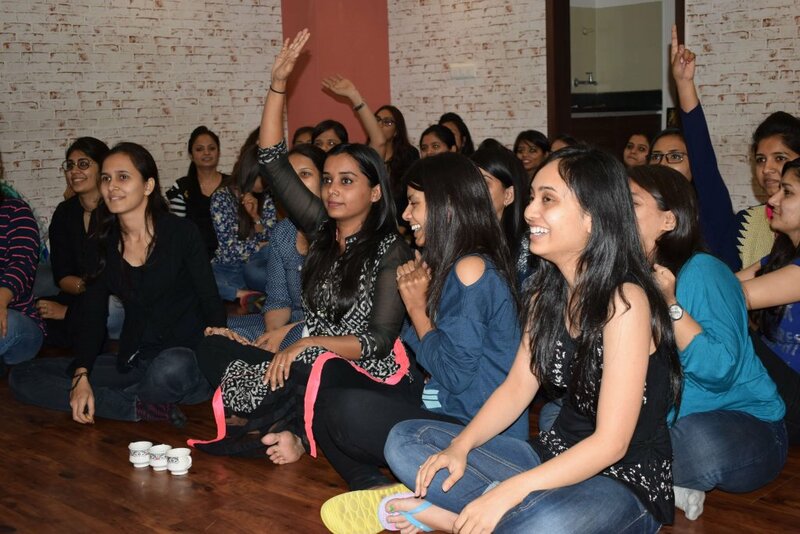 The HR team (Nehal Jani and Khyati Shah) of the company conducted different games like Guess Handbag items, World Famous Women Name Game, Let’s Draw on Balloon for all the girls and there was snack party too. 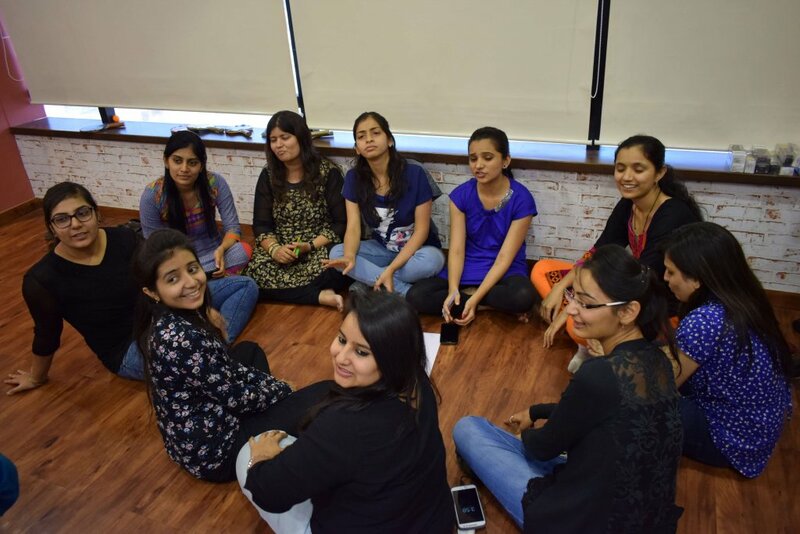 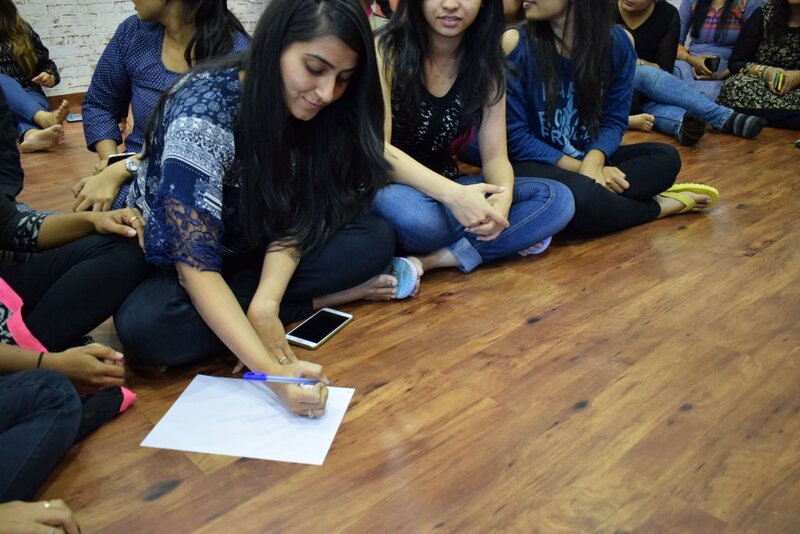 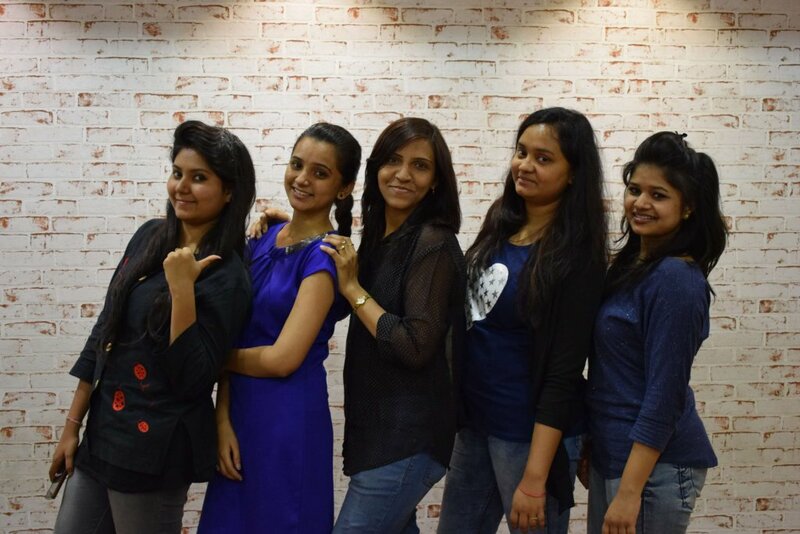 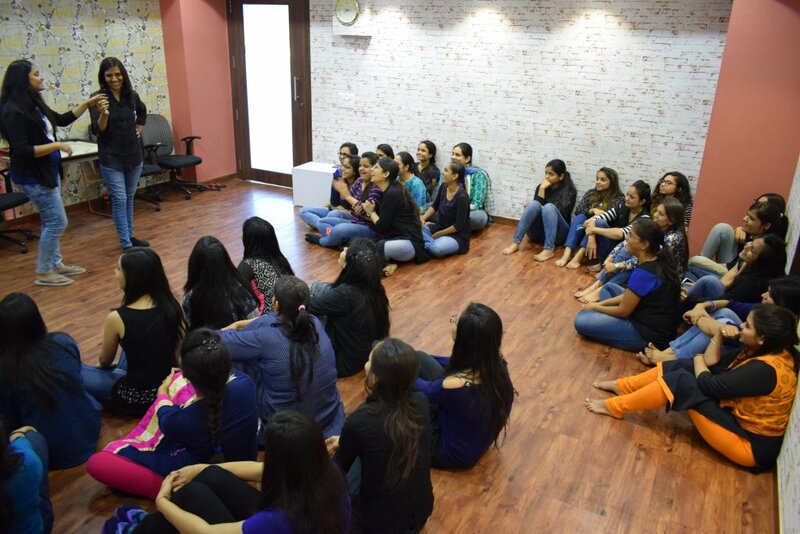 All the girls came together and happily participated in different games that organized by the HR team. 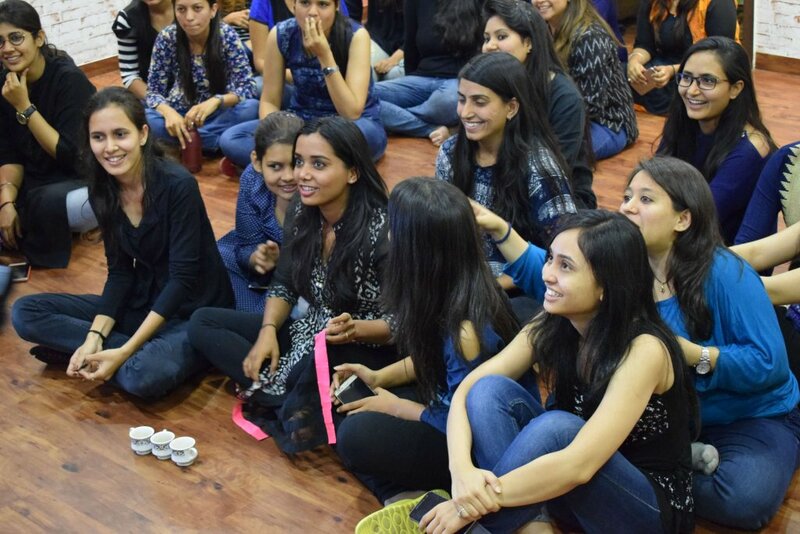 At the end of the event, the company also distributed different prizes for the girls.